The proposed Goods and Service Tax (GST) law will significantly impact the manner in which businesses function. We look at GST impact on companies in the fields of Information Technology (IT) and consultancy services. Consultancy businesses are currently governed by the provisions of the service tax law. With effect from July 1, 2017 they will be governed by the provisions of the GST law. Among other matters, the model GST law prescribes the nature of tax that would be levied on services rendered. It would be relevant to discuss place of supply guidelines. If the supply (i.e. provision) of service happens within the boundaries of a state, the service provider would be required to charge Central GST (CGST) and State GST (SGST) simultaneously. If the supply happens outside the boundaries of a state, Integrated GST (IGST) would be levied on the value of supply. This is a significant shift from the existing manner of levying service tax, which is a single levy pan-India. In the GST era, the service provider would be required to charge three types of taxes depending on the location of the customer. GST greatly enhances the ability to take input credits on taxes paid on inputs that are used in the ‘furtherance of business’. This means that service providers will be able to take input credit of taxes paid on goods that are used to provide output service. Notwithstanding the restrictions proposed by the model GST law, business entities will be in a far better position to benefit from taxes paid to procure inputs vis-a-vis the existing indirect tax laws. This is especially relevant in the case of IT companies who invest significant amount of money in tangible technology infrastructure which are covered under Value Added Tax (VAT) or Central Sales Tax (CST). The levy of VAT / CST results in increased costs and impacts businesses adversely. GST has done away with this anomaly by absorbing VAT / CST & service tax under one levy. This change is one that will be welcomed by IT companies. GST would also change the manner in which business records have to be maintained. IT companies, given their expertise in using technology, would be better equipped to meet these challenges. Business transactions have to be recorded keeping in mind the requirement of the GST law, especially with respect to tracking output & input taxes. There are specific restrictions on the utilization of tax credits and these have to be given attention while setting up the finance systems. Further, rules governing invoicing guideline are released. 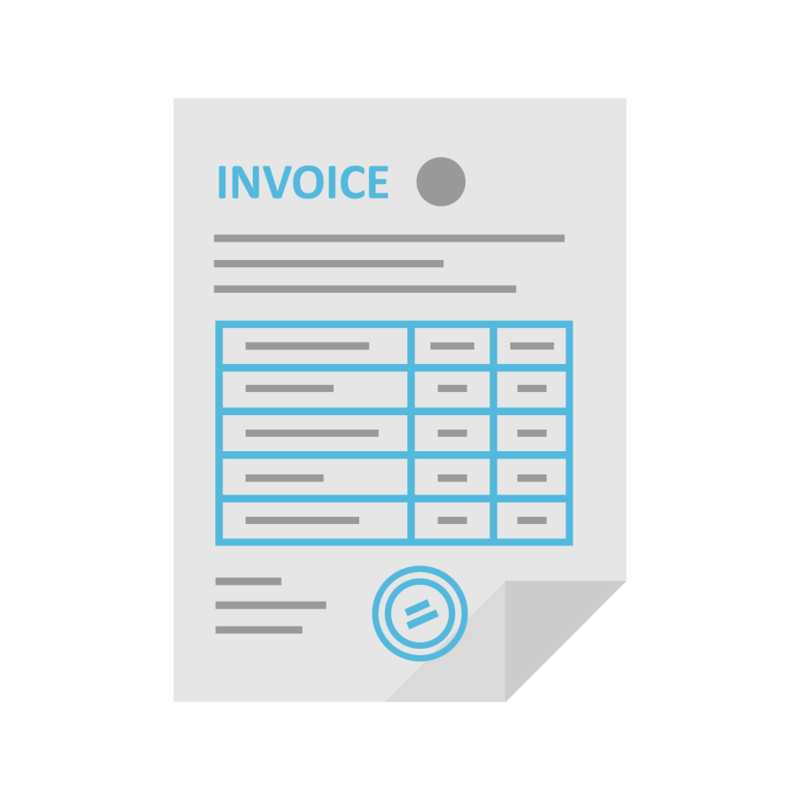 Many service companies have automated the system of generating invoices. These systems will need to be revised to meet the requirements of the GST law. Exports are currently ‘zero-rated’. The term ‘zero-rated’ means that the service provider does not have to charge and pay and tax on the value of the export (i.e. the exports are taxed, but at 0%). Though, the service provider can claim refund of all taxes that are paid on services consumed as inputs (i.e. taxes on eligible expenses of the business). The government has given this benefit to encourage exports. There are, however, certain practical difficulties for claiming refund of input taxes. GST brings us some great news – not only do exports continue to be zero-rated, the procedure for claiming refund of input GST has been greatly simplified. The application for refund shall be automatically processed online. This will have a positive impact on the cash flows of service providers engaged in export of services. In conclusion, the segment of consultancy services comprises of a plethora of businesses. While we have tried to bring out the impact of GST at a very broad based level for the service industry as a whole, an analysis of individual businesses in detail would determine the real impact of GST. We hope you enjoyed reading our post. If you have any questions, feel free to write to us on gst@balakrishnaconsulting.in. The GST Bill: Will it impact Inflation?